The living room can be enjoyable and memorable. This can be achieved in many ways. 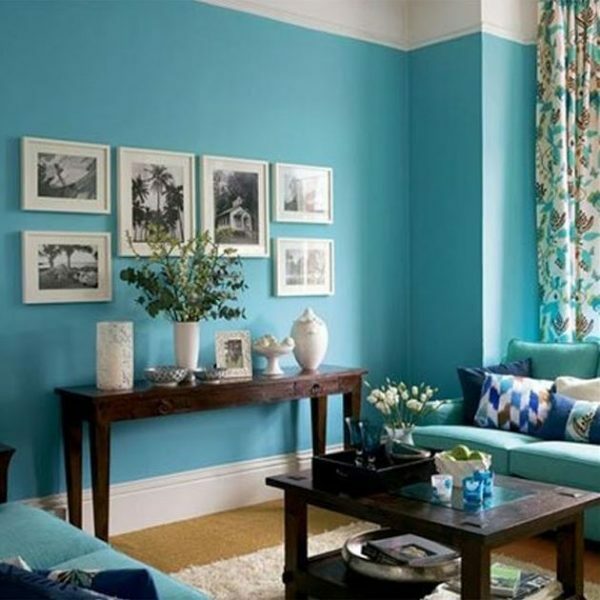 The simplest is with painting colors for living room walls that will inject new life into the space. 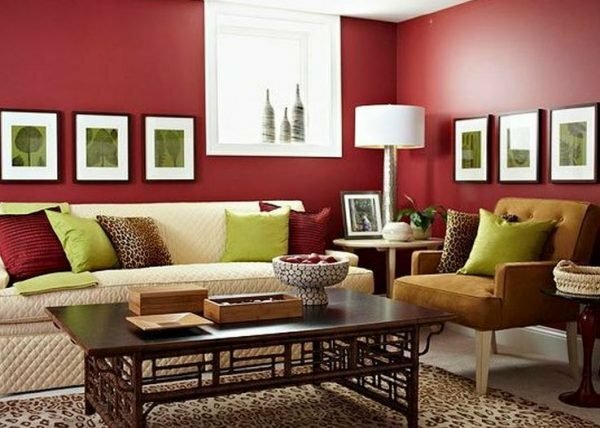 Walls color is an important decorative element that influences on synchronization of the style, beauty and comfort to your home. With different wall colors, we can give to the room atmosphere like we want and the same space we can make visually to look larger or smaller. 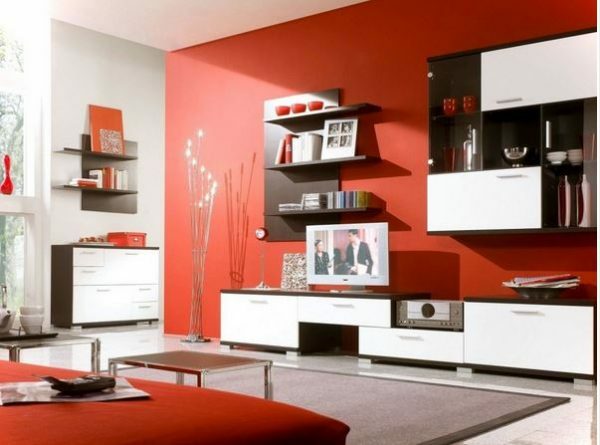 Cold, shinier and lighter colors give the impression of more space while warm, dark and matte colors giving the impression of a smaller space. 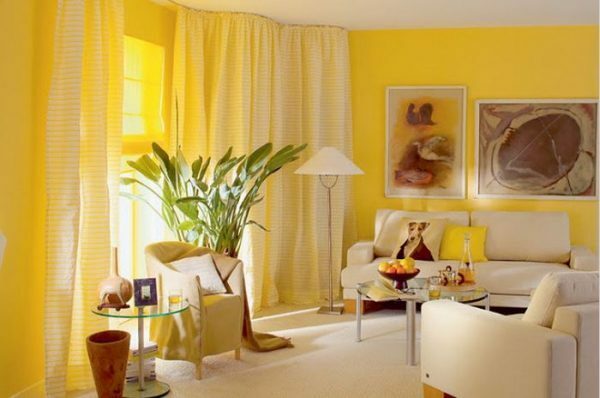 Red, orange, yellow and all their derivatives belong to the group of warm colors because they create feeling of warmth, act optimistic and stimulus a sense of joy. Cold colors associated with water, earth are blue, green, purple and their derivatives which gives a sense of peace and freshness. 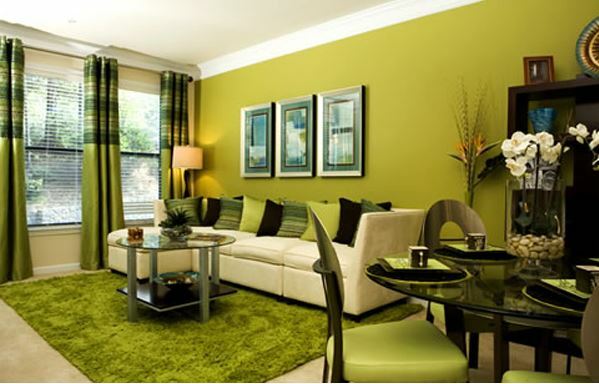 For your inspiration look gallery of living room paint ideas. 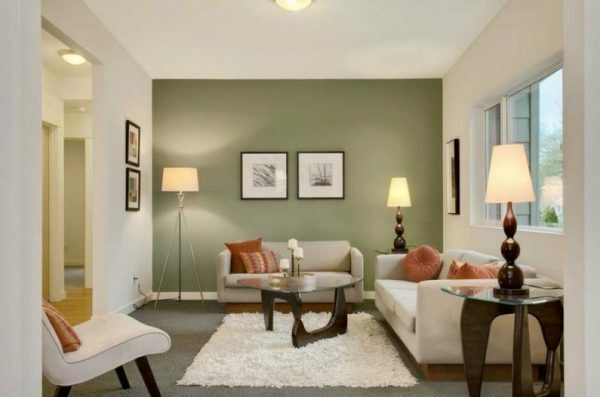 Can you share where the green sectional was bought? Love that entire look!! Sorry we can’t help you, but maybe some of our readers can help.